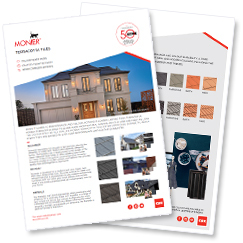 With over 40 years roof tiling industry experience and a proud member of the Monier Roofing Specialist network, the team at Sunshine Roofing Tiles, Bricks & Pavers have the right skills and expertise to ensure your next roof tiling, roof restoration project is installed professionally and guaranteed to perform. 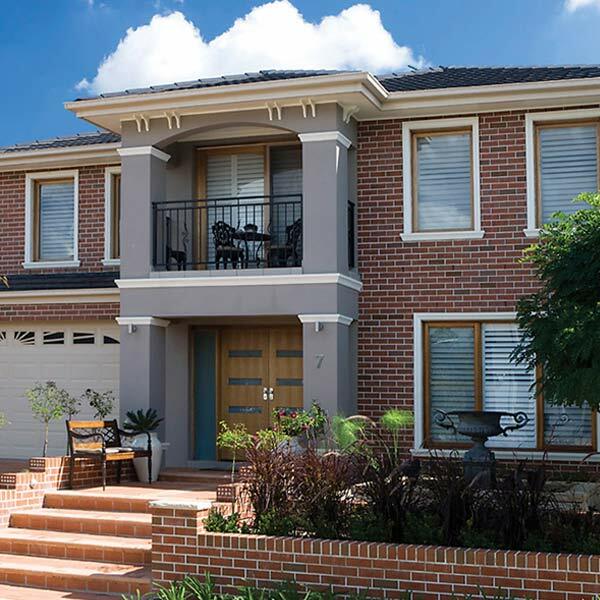 So whether you need a re-roof, restoration or a new roof, if you’re a builder, owner builder or renovating, call us today on 9312 4377. You can even upload your plans in the ‘request a quote’ section of the site and we’ll get back to you with a quote within 48hrs. 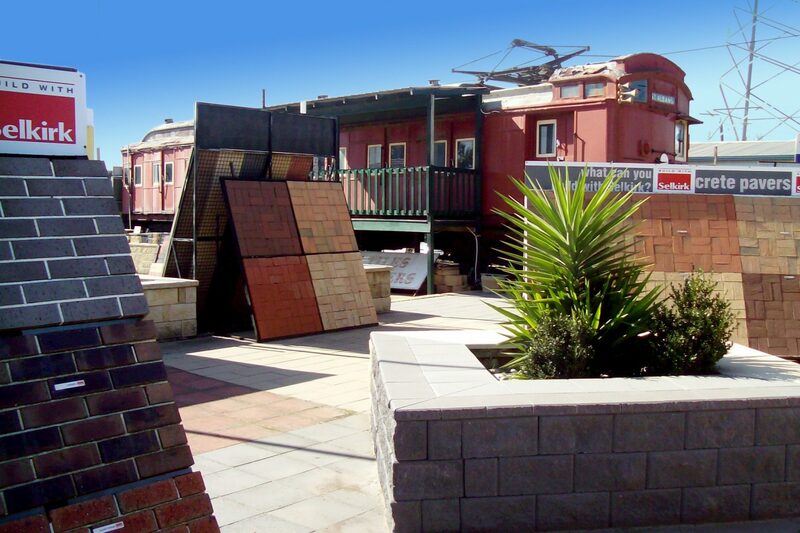 We’re also one of Melbourne’s largest stockist of second hand roof tiles, and carry an extensive range of Terracotta and Concrete roof tiles manufactured by all the leading brands – past and present. 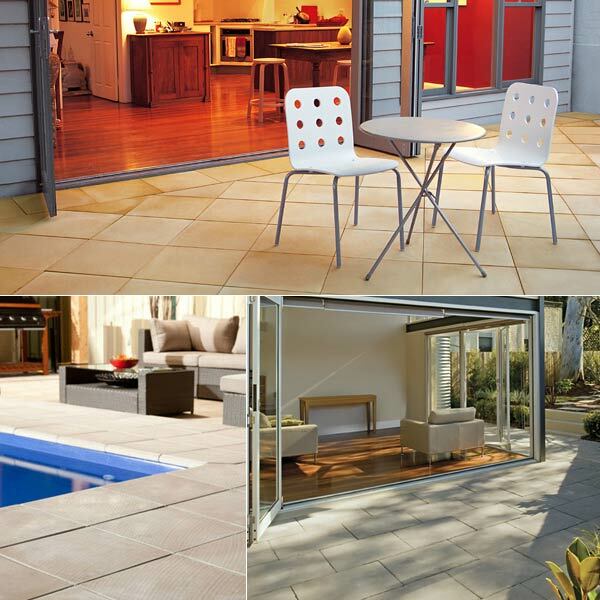 Thinking about landscaping, come and see our extensive display of clay & concrete pavers from Australia’s best manufactures PGH, Austral, Selkirk, Adbri, ECS and Boral … and for that finishing touch we stock artificial turf by the metre. 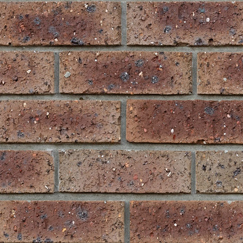 If its face bricks you’re looking for, we have a large range on display and can provide you with quote, whether it’s a small weekend project or a house load of bricks for your new dream home – we can even co-ordinate the delivery directly to your building site. 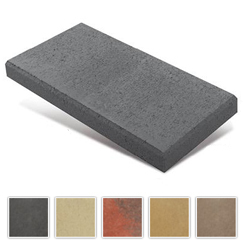 If you need advice on bricks, pavers, landscaping products, roof tiles (new or 2nd hand roof tiles), a roof renovation/ respray, roof restoration, or the complete supply and installation of a new roof, Sunshine Roofing Tiles Bricks & Pavers will provide you with prompt, efficient service using only high quality products that are guaranteed to last. 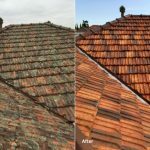 Our professional re-roof and restoration services are designed to rejuvenate your roofs performance, improve your homes street appeal and potentially increase its value. 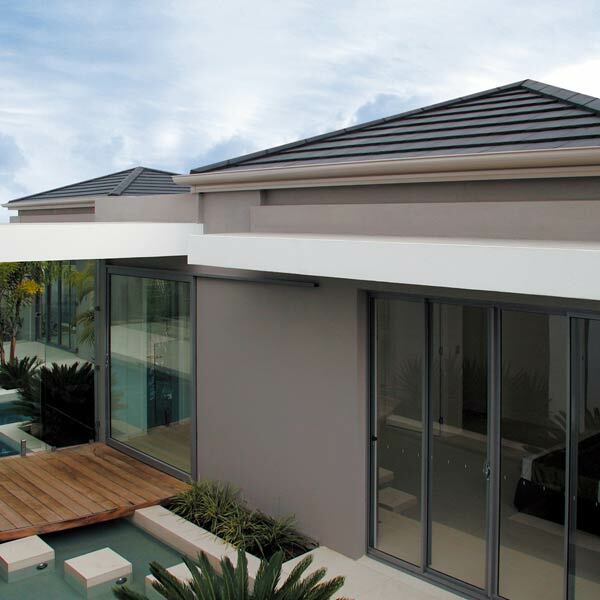 We complete one section of your roof at a time to ensure that your home is never fully exposed to the elements. 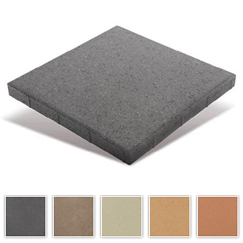 This also eliminates the need for roofing tarps, which in turn results in a more cost effective service for you. 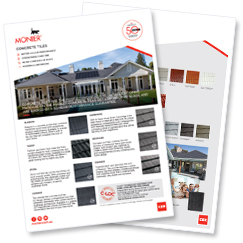 Planning an extensions / renovation to your existing home? 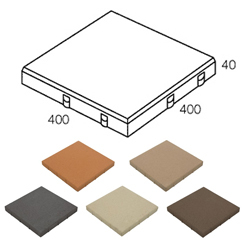 Working closely with you to ensure all your expectations are met, we can supply both new and second hand roof tiles to ensure a seamless look. 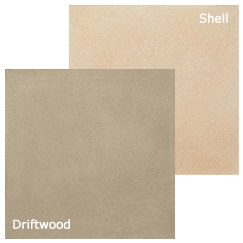 The quotation we provide will contain a detailed plan of your roof outlining where the new tiles will be laid and where we will reuse the existing tiles. 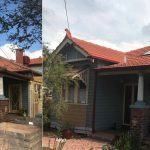 Building a new dream home – you’ll need a new roof! Your plans and your contact details either by uploading them in the ‘contact us’ section of this website, email, fax, mail, or bring them in and we can copy your plans at our office. 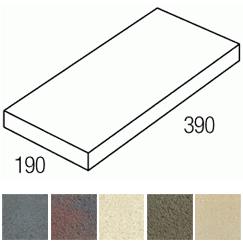 Once we’ve received all the information required, we will promptly send you a quotation and if required, a sample of the new tile. 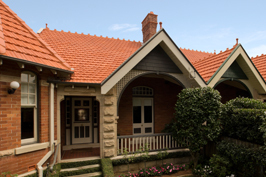 And if you’re not sure which roof tile will best suit your new home – call us on 9312 4377 – with our years of industry experience, we’ll guide you through the selection process to ensure you make the right choice. 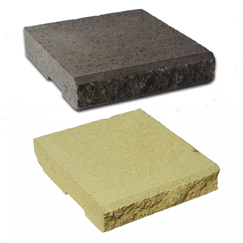 We offer a complete supply and installation service for all types of buildings, using only quality Monier Concrete or Terracotta roof tiles. 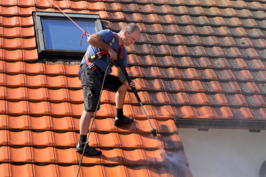 Our re-roofing specialists coordinate the entire project in a quick, efficient manner to mimimise any disruption to your household. 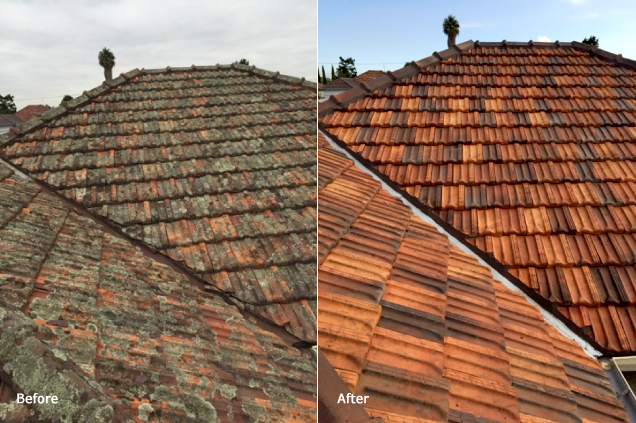 Our professional tile roof restoration service will breathe new life into your family home, improving its street appeal and its value. 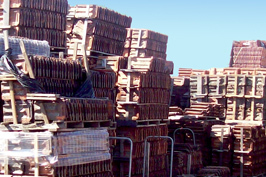 With our extensive stock of 2nd hand roof tiles we're sure to help you find the matching roof tile for your home and/or project. 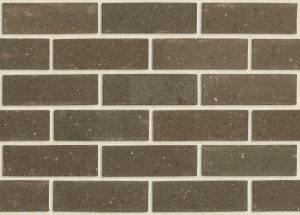 PGH Brick Specials.. 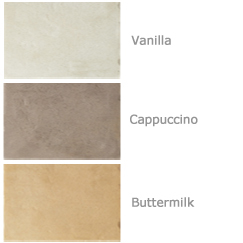 Call up for Special prices on these beauties! 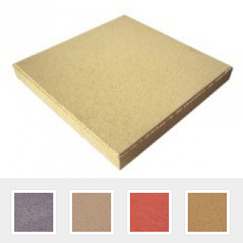 We have one of the largest ranges of 2nd Concrete and Terracotta roof tiles in Melbourne. 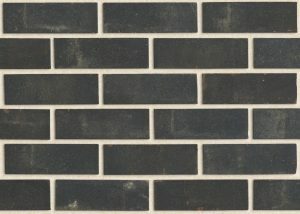 So if you’re looking to replace a broken tile, match an existing tile for a new extension or re-roof an entire home for that authentic timeless look, come in and view our extensive stock holding. 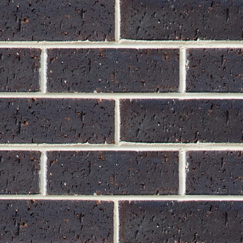 PGH Bricks & Pavers and Selkirk. 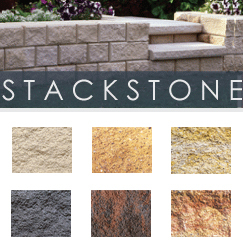 Come in and see our display! 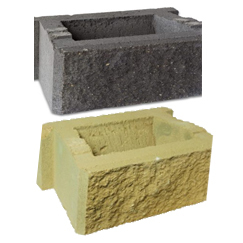 Our experienced staff are available to guide you through the selection process, provide you with product information, range options, prices and even coordinate delivery to site. 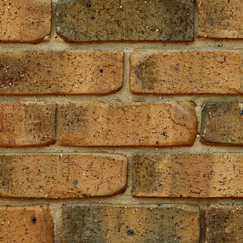 So whether you just need to match a brick for a small extension or build your next dream home, the Sunshine team are here to help you make the right choice. 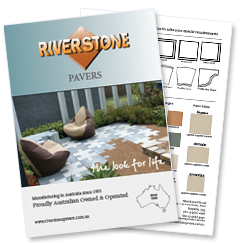 For more information on colours, product specifications or if you have a specific paver requirement / application, call us on- 9312 4377. Discounts are available for trade purchases and for large orders. 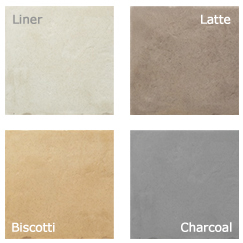 Below is a selection of some of the most popular pavers currently available. 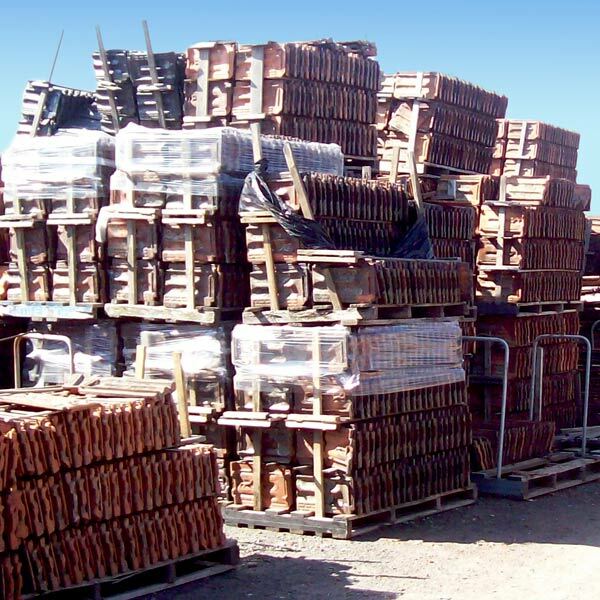 Pick-ups are available 6 days a week and for those larger projects we can arrange a delivery directly to your site or home. 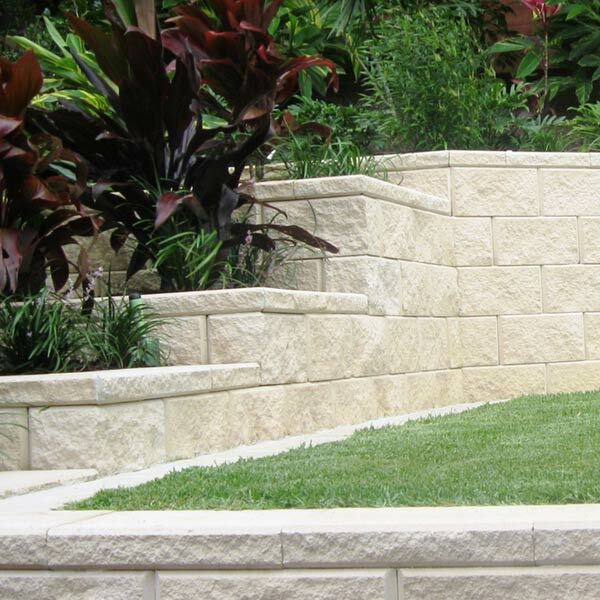 For competitive pricing on all your blocks, retaining wall and stone products call – 9312 4377. 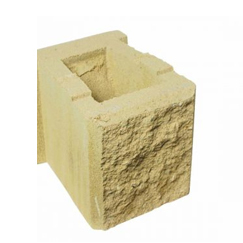 Below is a selection of some of the most popular Blocks/Retaining walls currently available. 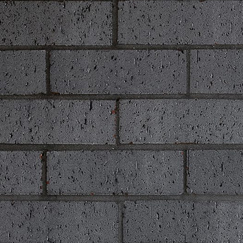 Soft natural-stone colours and a breadth of shapes and sizes makes concrete block a stylish yet affordable alternative to face brickwork and light weight cladding. 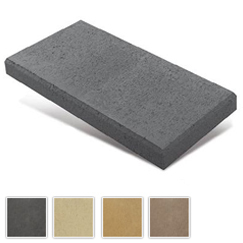 Encompassing smoothface and rockface finishes, as well as grey block for render applications, concrete block enables design versatility for residential and commercial projects alike. 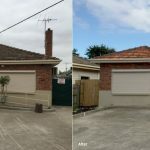 Sunshine Roof Tiling is a locally owned family business with a dedicated team focused on supplying the best quality building products and services to Melbourne’s western suburbs and surrounding regions. Our Selection Centre and Sales Yard are open 6 days a week and there’s always a friendly staff member available to help you with your enquiry. They were very professional and honest. They came on time and I'd definitely use them again. 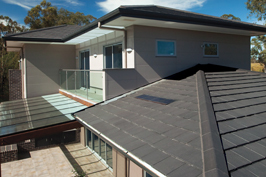 We highly recommend Sunshine Roofing. 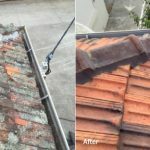 We had them come to restore, repair and paint our roof tiles. Marvellous job. Reasonable prices too. 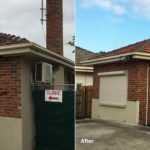 I was very pleased with the prompt attention and the standard of the work from Sunshine Roofing. 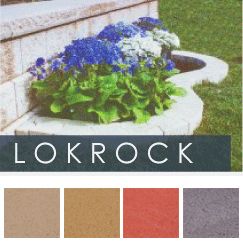 The price was fair and I would recommend them to others people needing bedding and/or pointing done. Everything was all good and I'm happy with their service. They came up for the job and it was done quickly and efficiently. 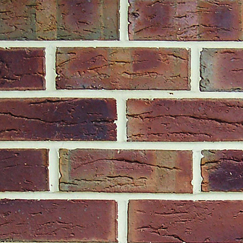 I would recommend Sunshine Roofing Tiles, Bricks & Pavers to others. Very professional with expert advice. 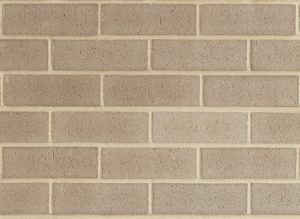 a) Supply and fix tilt battens. c) Complete all plumbing, valley irons, gutters flashing and the like. d) Furnish an electric power outlet 240 volt, single phase. e) Provide necessary scaffolding fully erected. f) Skylight to be installed before job commences. ii. 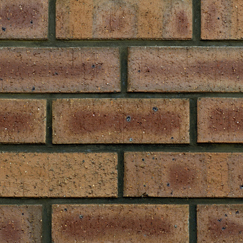 Before bedding and pointing of roof is required, Purchaser shall provide hall-a cubic metre of brick layers sand on site. i) Indemnify and keep the company indemnified against any liability loss claim or proceedings whatsoever in respect of any damage caused as a consequence of the non-provision of a crossing in accordance with the requirements of any statutory authority of local body. 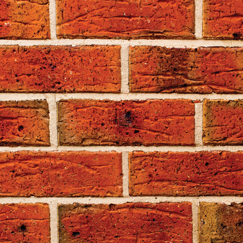 ii) Comply with all requirements of statutory authorities and local government bodies in relation to party walls, fire walls and scaffolding. 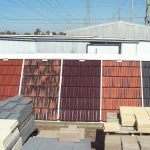 i) Sunshine Roofing Tiles Bricks & Pavers will give an estimate for the cost of the works, which must be accepted by The Customer before commencement. ii) Written acceptance of this quotation shall be delivered to the company within 30 days of the date hereof. 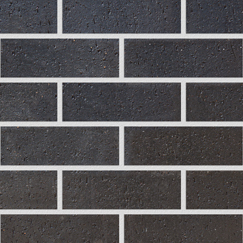 iii) The contract is not binding until the Customer and Sunshine Roofing Tiles Bricks & Pavers accept the estimate. iv) Any price change resulting from government levies etc. Shall be payable by the Customer. e.g. 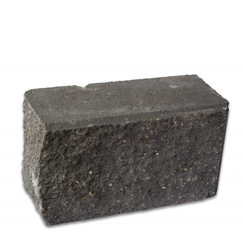 Carbon tax. v) Where the roof is not completed within 2 months from the date of delivery, the Company reserves the right to amend the accepted price. vi) For all price variations an amended quotation will be forwarded and work will not commence unless a signed acceptance is received by the company. 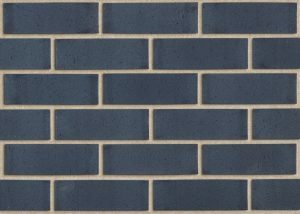 vii) If the roof is not ready for tiling within 30 days from the date of acceptance the Company reserves the right to change the price. 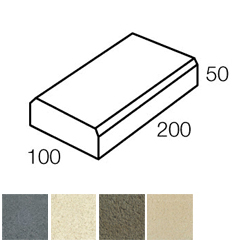 Upon cover of the roof area – total of contract price. Payment of all invoices must be made within 30 days of invoice. 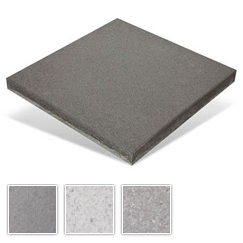 80% of the contract price as quoted must be paid before any delivery of tiles will be effected, upon cover of roof area – balance of contract price. Payment of invoices must be made within 7 days of invoice. 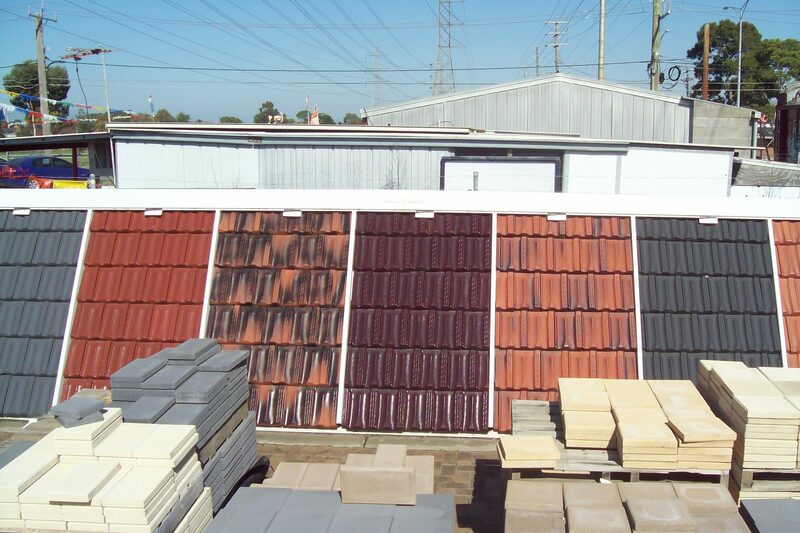 All materials supplied by Sunshine Roofing Tiles Bricks & Pavers remain its property until paid for in full. Until then they may be removed by the company at any time. 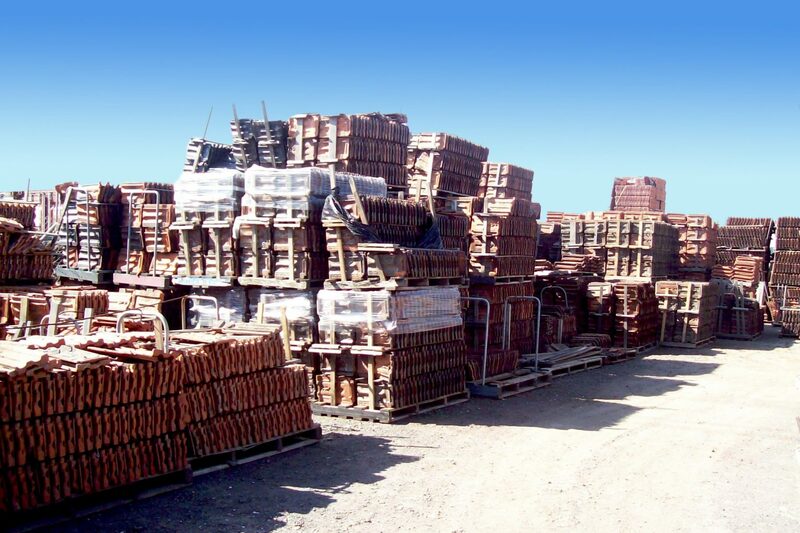 Sunshine Roofing Tile Bricks & Pavers shall be entitled to all surplus materials supplied upon completion of works. 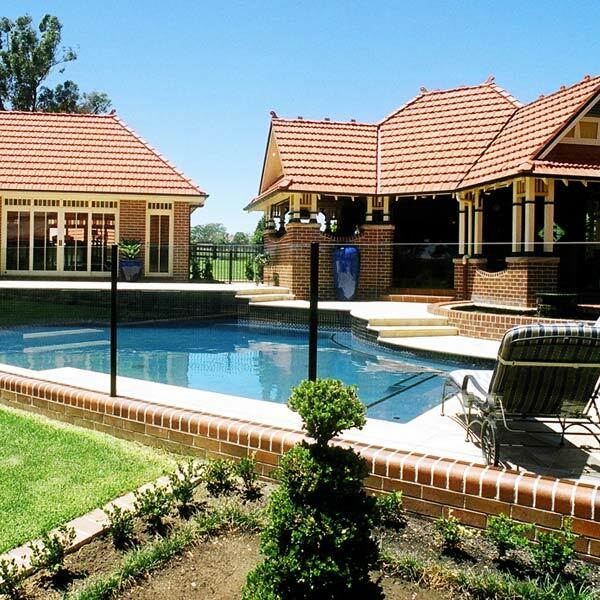 Sunshine Roofing Tiles Bricks & Pavers will make every effort to complete the works promptly. 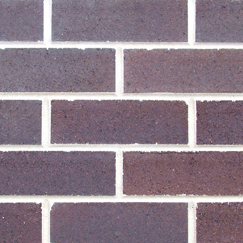 However, if Sunshine Roofing Tiles Bricks & Pavers is unable to commence , continue or complete the works due to any cause beyond its control, such as but not limited to Acts of God, strikes, lockouts or other industrial disturbances, delay by any supplier of any Public utility or Corporation affecting directly or indirectly any trades engaged on or materials employed in the works, its obligation shall be suspended whilst such case exists..
Where a client removes tiles from an existing dwelling in readiness for tiling by this company, the sole responsibly for protecting the property from inclement weather rests with the client until the completion of the contract. The removal of tarpaulins (if any) is the responsibility of the owner- builder. 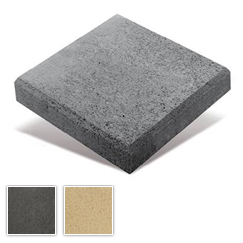 All products supplied and fixed by Sunshine Roofing Tiles Bricks & Pavers shall be in accordance local standards, regulations and the Building Cod unless specified in writing by the Customer in which case no responsibility will be accepted by Sunshine Roofing Tiles Bricks & Pavers. 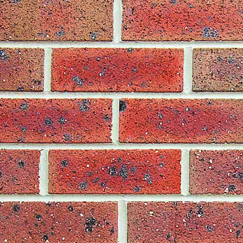 Due to variations in colour and texture of materials used in manufacture, no warranty or guarantee is given by the seller that goods shall correspond in glaze or colour with any sample of goods previously sold or displayed.